modmove | Check out this Behind the Scenes featurette from Wonder Park with Fitzy & Wippa! Go behind the scenes with stars of WONDER PARK, Fitzy & Wippa, in an all new splendiferous featurette! Plus – click here to check out our Wonder Park review. 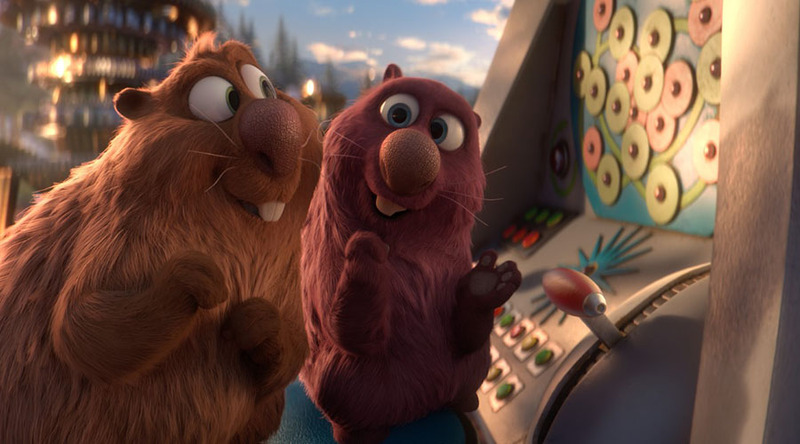 WONDER PARK in cinemas NOW!